Posted on June 8, 2017 at 12:33 pm. According to the Brewers Association, domestic breweries produced over 139 million barrels of beer in 2016 alone – completely dominating the U.S. beer marketplace. As craft beer sales continue to grow, it’s common to find Americans underestimating the value, taste and importance of domestic brews. Here’s our list of seven totally underrated domestic beers you need to try this season. Often referred to as the “champagne of beers,” Miller High Life offers a crisp, smooth taste at an affordable value. As an American adjunct lager, this light golden brew complements roast chicken, grilled salmon burgers and other richly flavored main courses. Another underrated American adjunct lager, Coors Banquet is a traditional, straw-colored beer that has been brewed in Golden, Colorado since 1873. Uniquely crisp and refreshing, Coors Banquet pairs well with virtually any meal, making it a staple at summer barbecues and picnics. A refreshing beer, Old Milwaukee Light delivers a creamy feel, slight malt flavor and a clean finish with fewer calories than that of the classic Old Milwaukee Lager. Food pairings are virtually endless with this light lager. As America’s first domestic ice beer, Icehouse is brewed traditionally and fermented before its temperature gets lowered to below freezing. Bold, yet smooth, this American adjunct lager boasts an enjoyable malt character that complements various dishes, from barbecue to Indian to Thai. Available year-round, George Killian’s Irish Red features a toasted/roasted caramel malt aroma and taste. This well-balanced American amber/red lager contains a subtle sweetness that pairs well with beef and poultry. Brewed with 100% Cascade hops, Henry Weinhard’s Private Reserve is an American Pale Lager with a crisp, clean flavor. For food pairings, this lager goes well with grilled chicken, seafood, steak and everything in between. Smooth, yet rich, Olde English 800 offers a slightly fruity aroma indicative of its malt liquor style. As one of the leading malt liquor brands, Olde English 800, otherwise referred to as OE800, complements Indian, Latin American, Pan Asian and other cuisines. 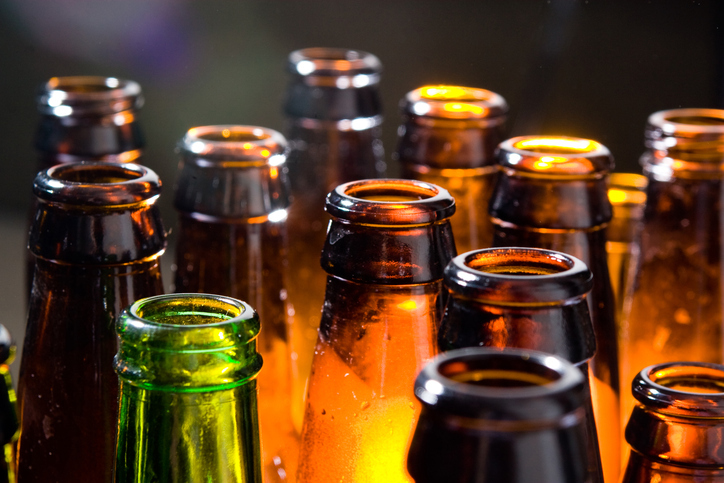 At Columbia Distributing, we distribute a wide range of domestics as well as import and craft beers. Get in touch with a member of our team to learn more about the brands we supply.